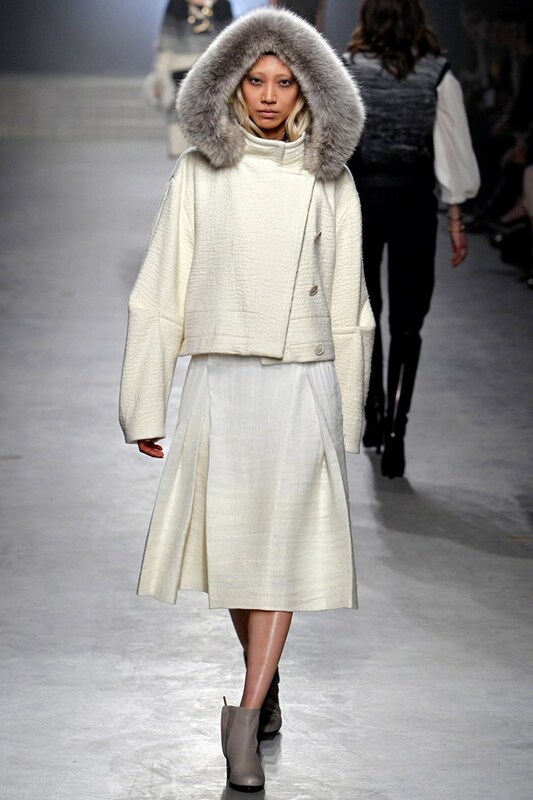 Belstaff, Donna Karan, Maiyet & Versace Autumn/Winter 2013-14 Ready-to-wear Collection. Matthew Williamson, Albino & Cedric Charlier Autumn/Winter 2013-14 Ready-to-wear Collection. 3.1. 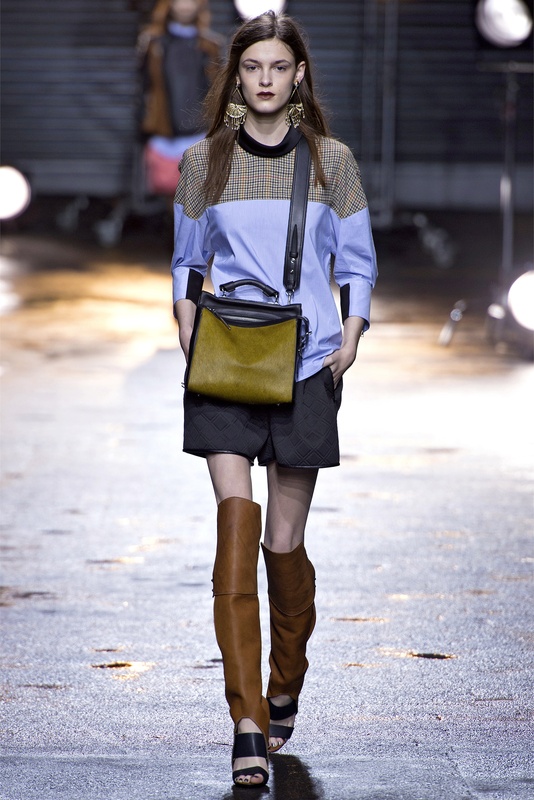 Phillip Lim Autumn/Winter 2013-14 Ready-to-wear Collection.